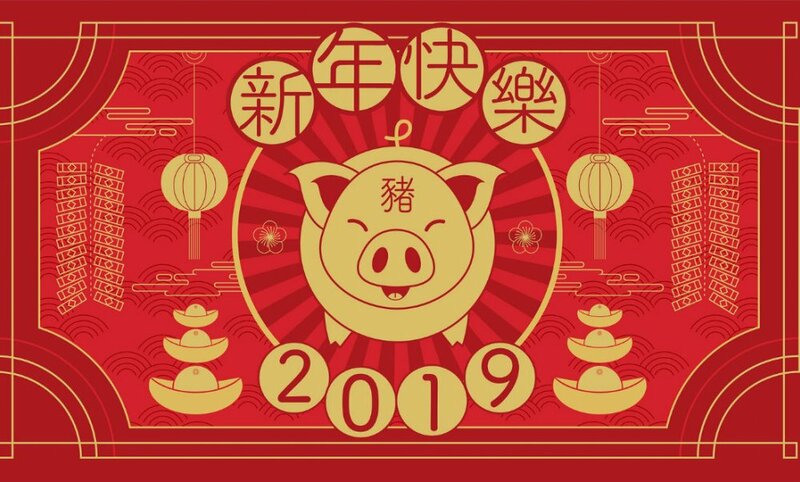 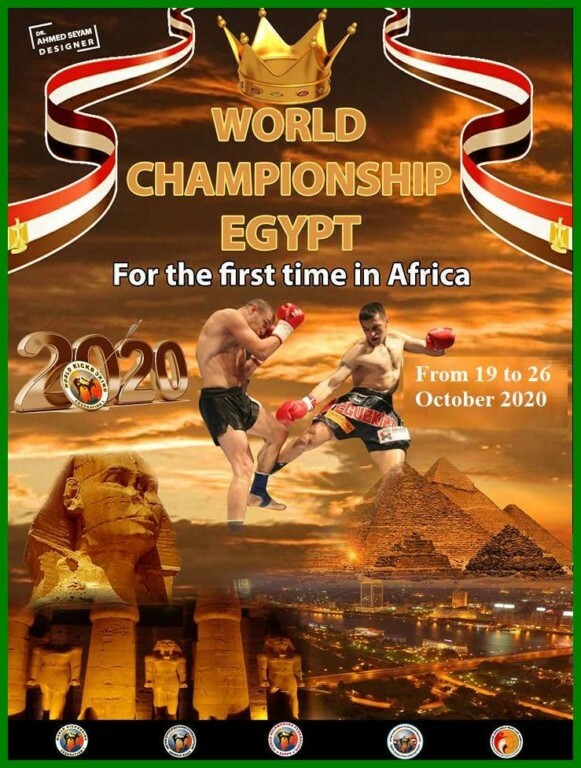 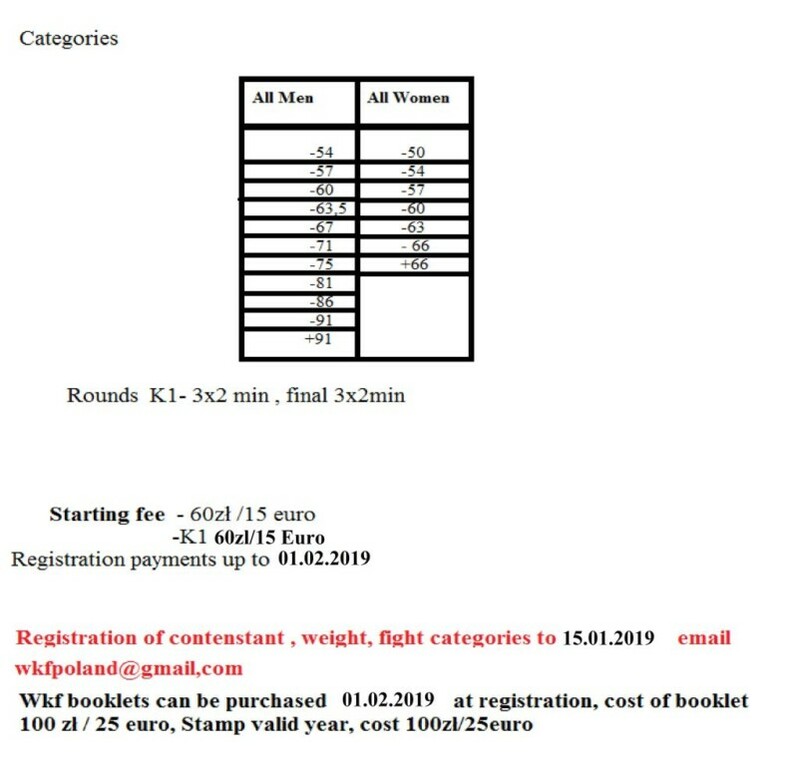 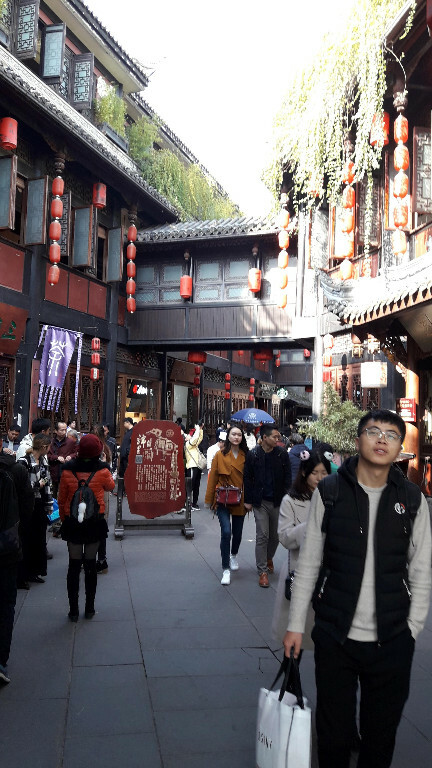 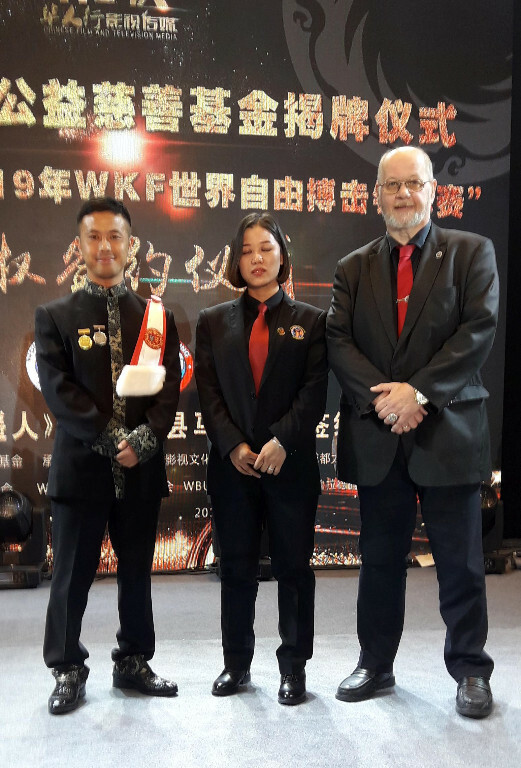 2019年春季中国WKF世界杯 – Next WKF World Cup in China ! 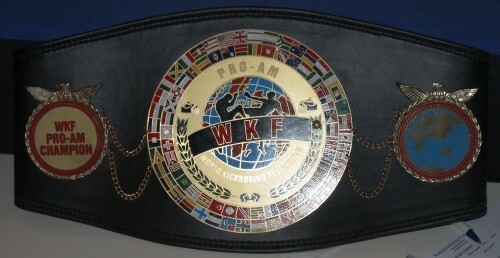 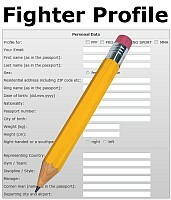 From the beginning in WKF we split very clearly amateur and pro business, in ring sport as well as in PPF and MMA. 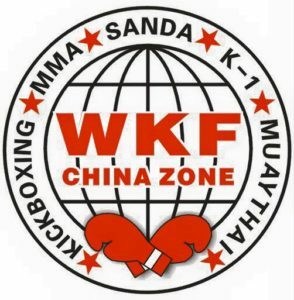 New is our SANDA & WUSHU division. 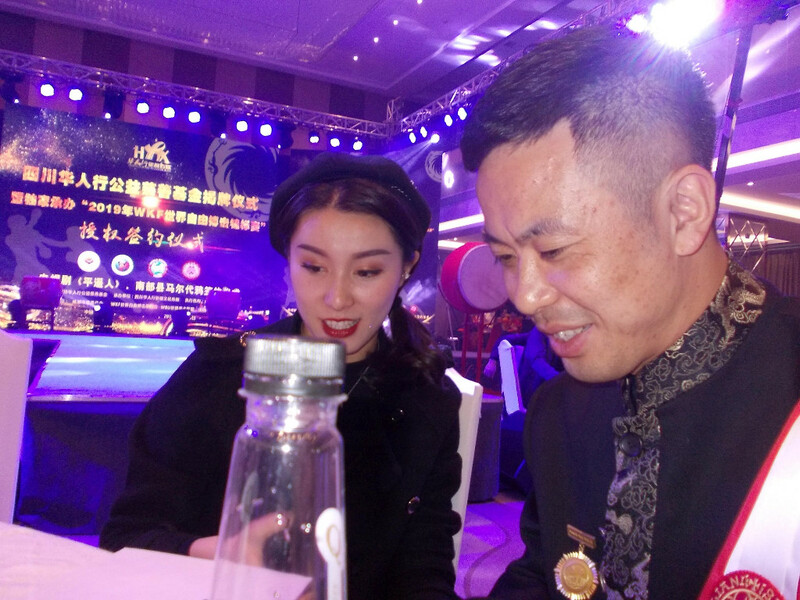 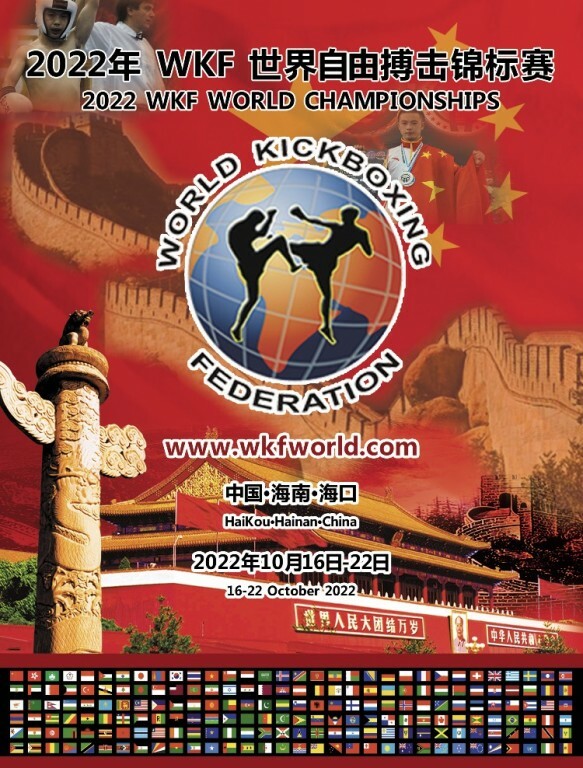 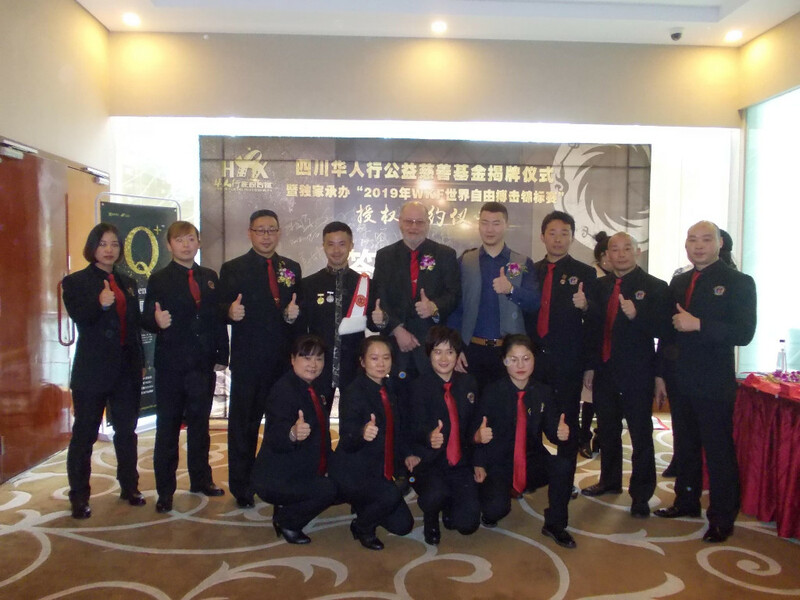 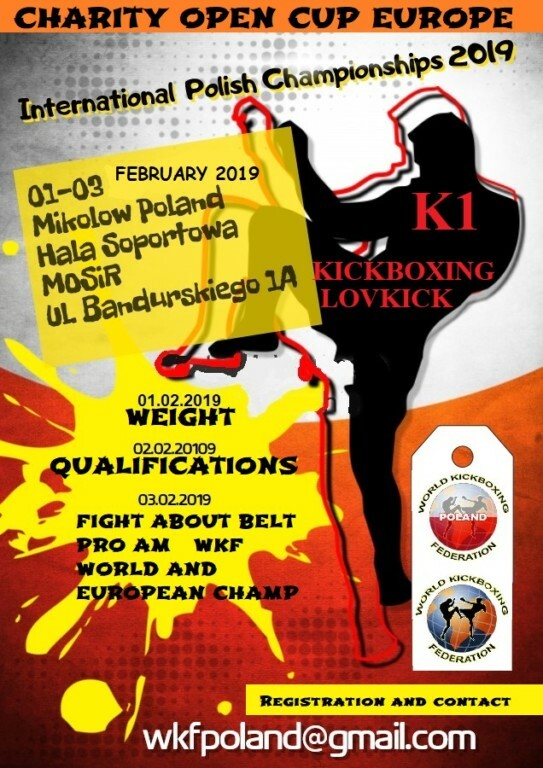 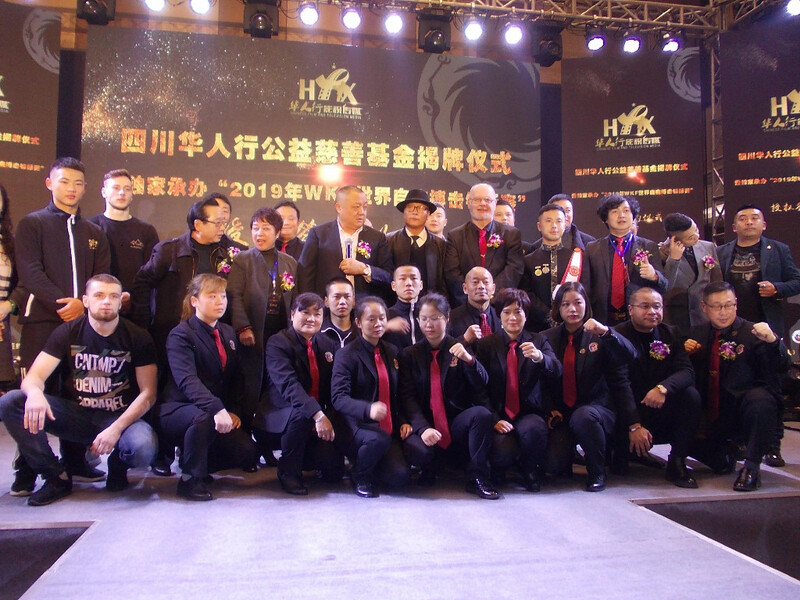 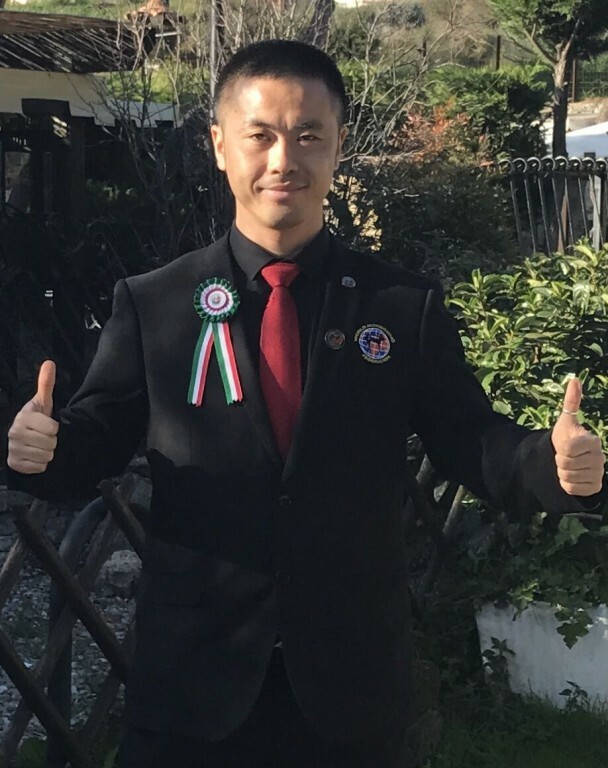 Since the establishment in November 2015, WKF-World Kickboxing Federation China Zone has held more than 30 international Kickboxing competitions in more than a dozen provinces and regions in China. 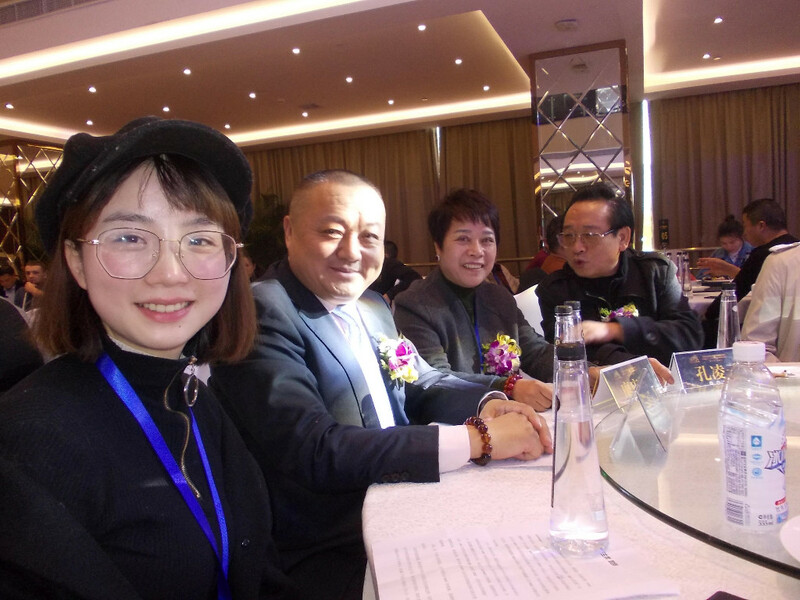 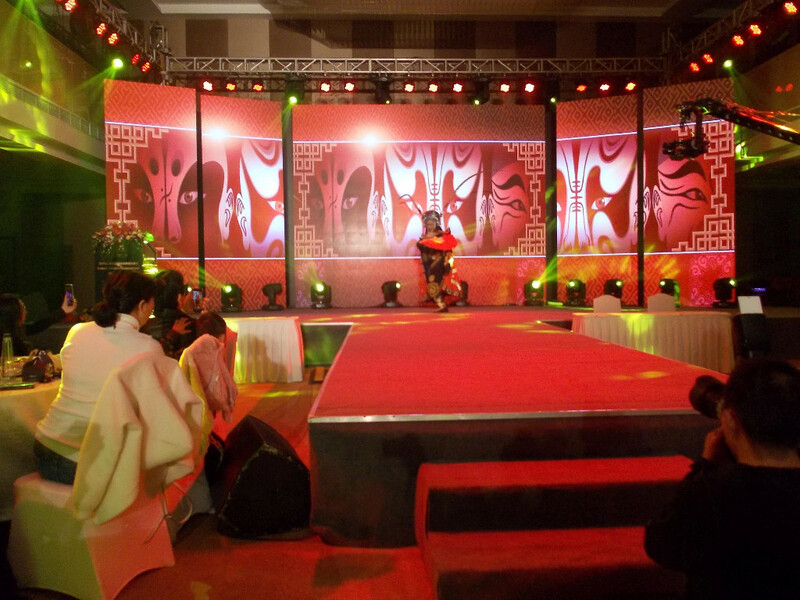 It gets fully affirmed and highly praised many times by the Chines national, provincial and municipal leaders. 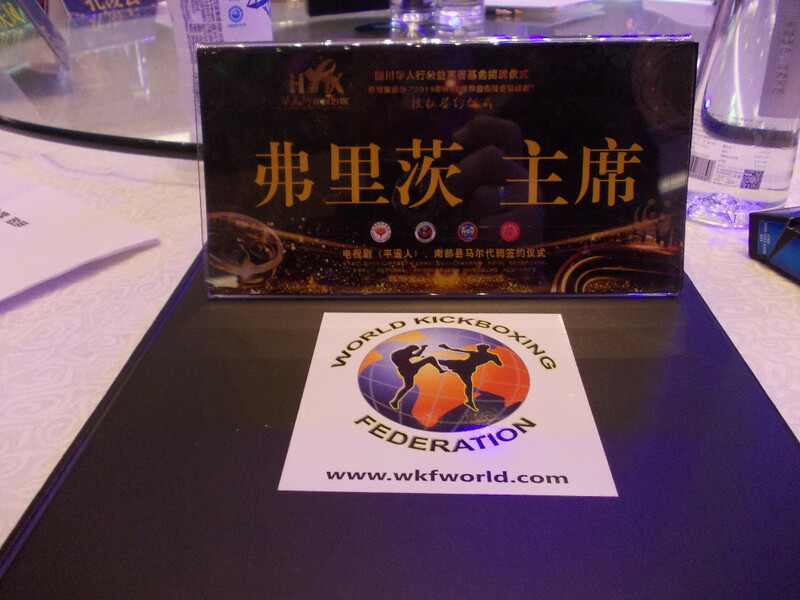 WKF – World Kickboxing Federation advocates the principle of eliminating racial discrimination and establishing a harmonious coexistence among people from all ethnic groups around the world. 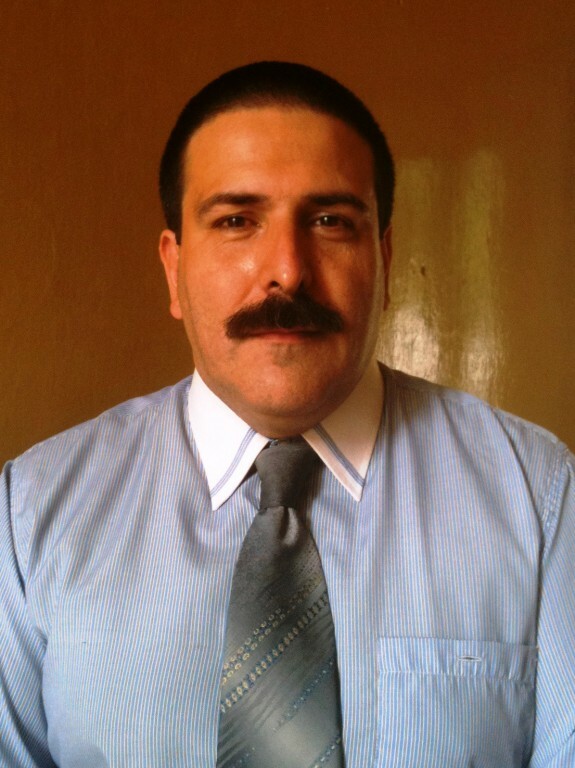 Robert Wilesmith is an extreme racist who discriminates all the people from third world developing countries, obese people and homosexual white people from Australian rural area. 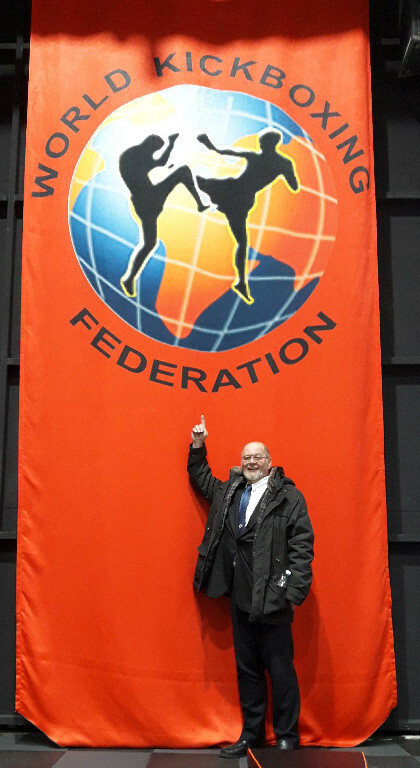 On the website of his company, it is clear to see that Robert Wilesmith posts speech about racial discrimination, pedophilia, homosexuality, sexual metamorphosis and other speeches that insult people from third world developing countries. 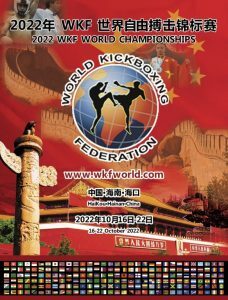 For the organization and individual who have any business contact with the Australian company ” WKF Australia Co., LTD. “that making racial discrimination speech, please stay away from this company on your own. 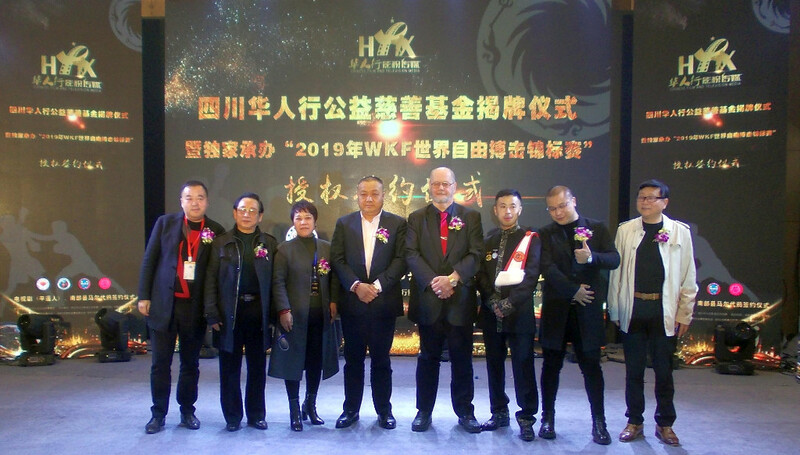 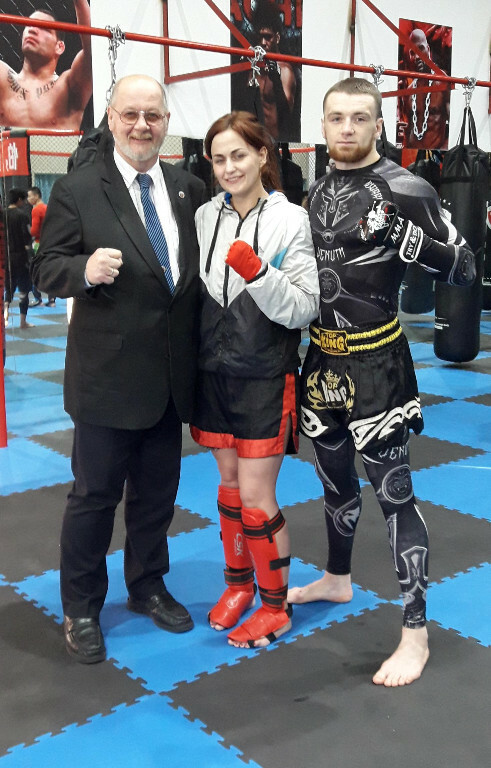 Before contacting WKF-World Kickboxing Federation China Zone and making any business cooperation with us, please first get the recognition from the anti-discriminate WKF, which is headquartered in Austria and chaired by Mr. Fritz Exenberger. 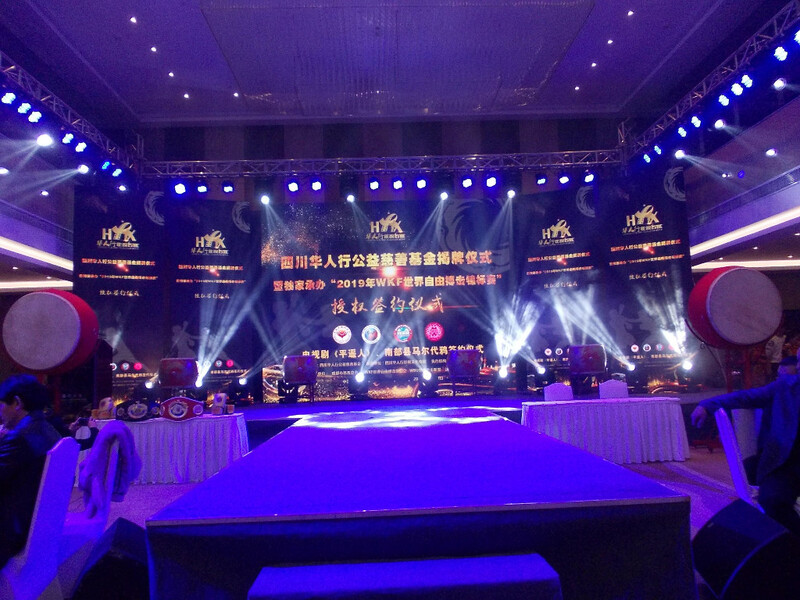 Each athlete, nonstop but at their own pace, goes around the world seeking in different places for new sportive experiences that will allow them to reach a personal fulfillment. 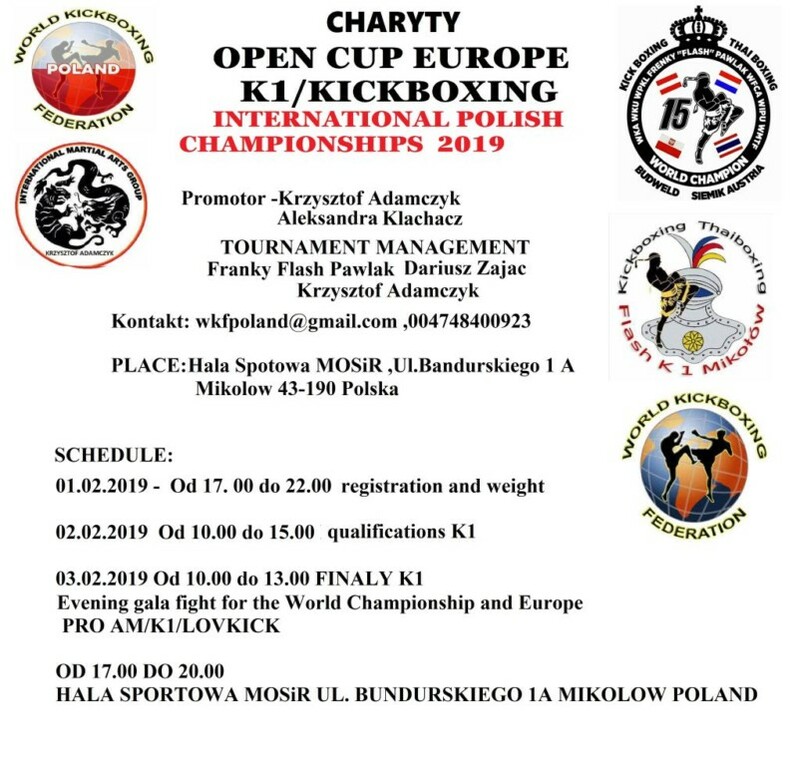 Because of this, our organization, wishes to deliver an opportunity to those who are looking for this sort of experiences and achievements. 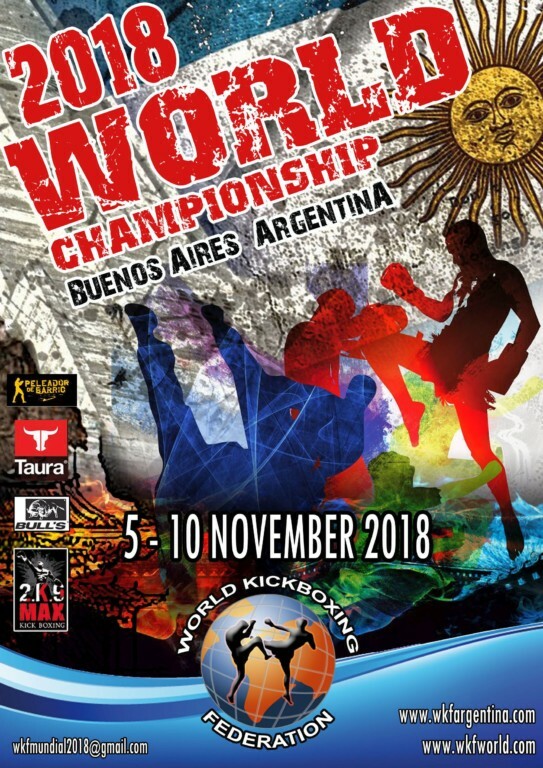 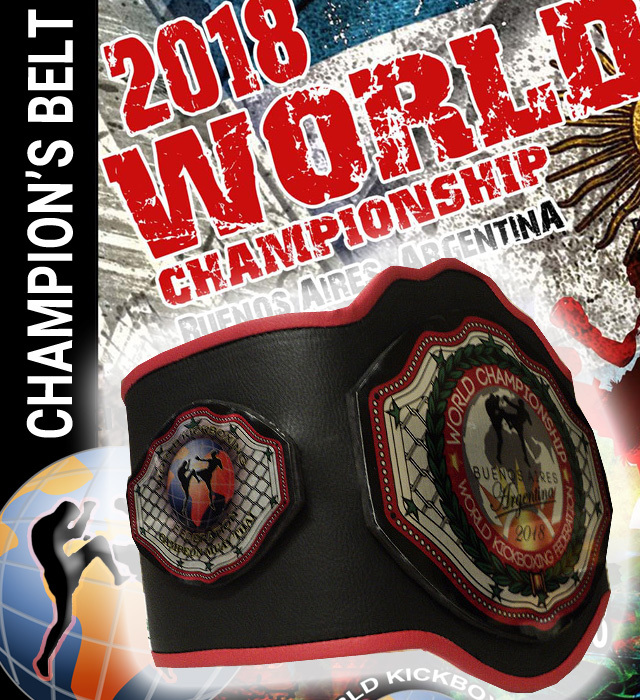 The end result being this, that see you all there in Buenos Aires, November 5th – 10th, 2018. 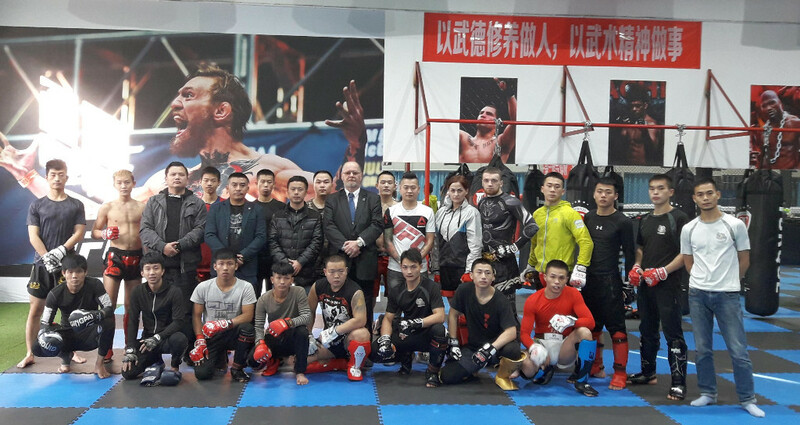 “The 2018 Boxing Power – WKF Global Boxing Championship” will be held on October 12th in Xining City, Qinghai Province!